Roughly 14 years ago I entered the world of Kingdom Hearts. An unlikely pair, Square Enix and Disney were fused together in a way that shook the world. There is no denying that the game changed my life, or at least altered it in ways that allowed my imagination to flourish. Since that first instalment there have been countless titles across many platforms that all tie into the main theme; the heart. The heart hold tremendous power and the key to the entire series. Before I get carried away by the story, I’ll admit now that this game isn’t for casual gamers, it’s more for die hard fans and those that have dipped their toes into the world of Square Enix or any of the Final Fantasy games. The gameplay is dynamic and feature rich and involves synchronisation, dress grids, levelling up weapons and many other additional tidbits that prove useful to the progression of the story. It’s a game that lends itself to the side story of Kingdom Hearts 1& 2 and the upcoming console game that’s still in development. If you’ve ever played any of the Kingdom Hearts series I strongly recommend you play this one, it’s fun, familiar and the battle system is pretty neat for a side scrolling 2D mobile game. Purely out of my love for the games, this is another 5 Taps from me. So here we go. 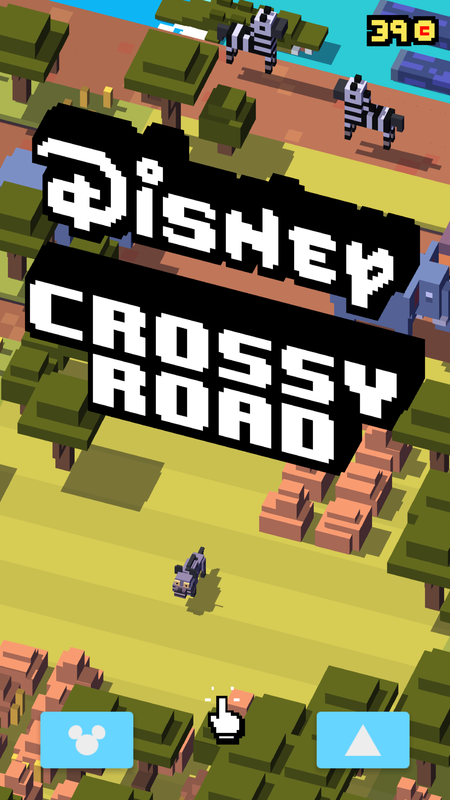 Another post about Disney and it’s heavy presence on the app store, but this time, it’s simple trickery and lending of an already popular brand provides many moments of accomplishment, annoyance and nostalgia. 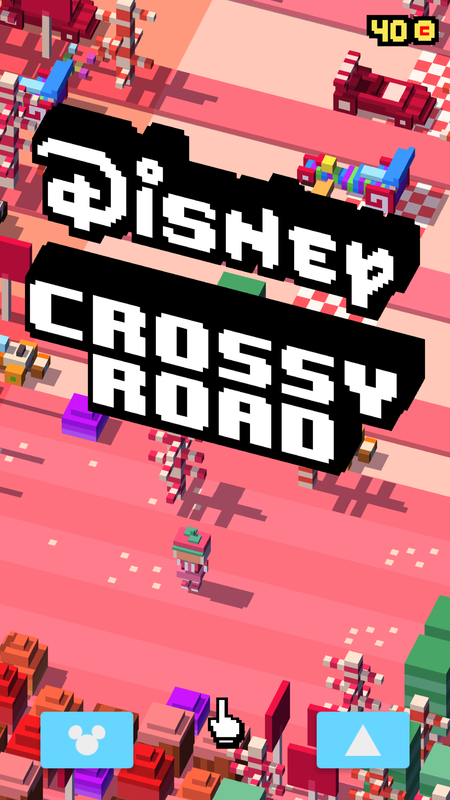 The original Crossy Road was a massive success for the team at HIPSTER WHALE in 2014, they even got their own segment to show off their app at an Apple conference. To me, they’ve already made it. With that in mind, they seemed content with the app they had, I never imagined the team at Disney to even consider approaching such a popular, yet in comparison, tiny developer. I couldn’t have even imagined what they’d create together. But alas, they’ve made magic. Fundamentally the game is the same as the iteration before it, but it’s the Disney spin that provides the most fun! All you have to do is tap, swipe left or right to dodge various obstacles and get the highest possible score you can. It’s basic. It’s simple. What keeps me compelled are the endless Disney characters that i’m so familiar with. You start with the original Mickey Mouse and from there you unlock parts of your history that you’d forgotten about. I’ll keep those under wraps for you as I don’t want to ruin the fun but you’ll be pleasantly surprised and the smile that comes with it stretch from cheek to cheek. 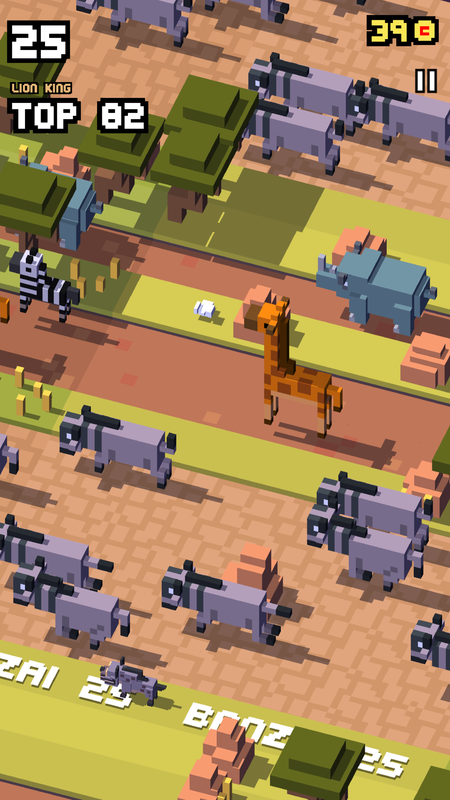 The game has so many little easter eggs and different ways to boost your score, it’s a game that just keeps on giving! 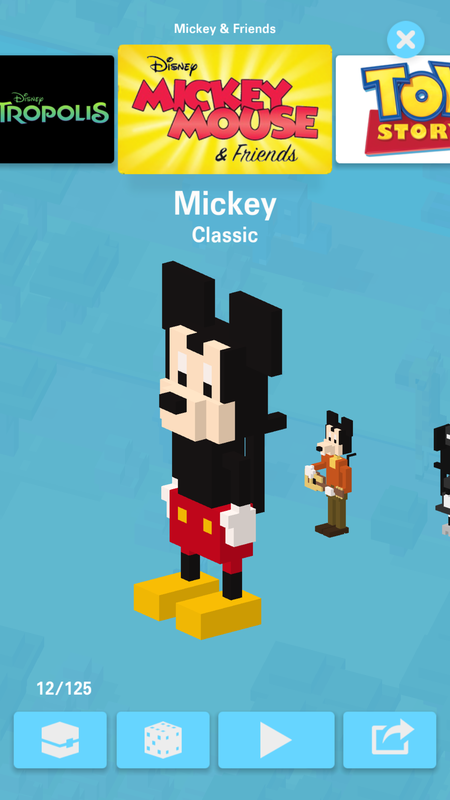 Well done HIPSTER WHALE and Disney, you’re union has brought me much joy and awakened the child inside of me, I’ll probably die of excitement when I unlock my favourite Disney character! Until then, please keep the additional content coming! 5 Taps from me!